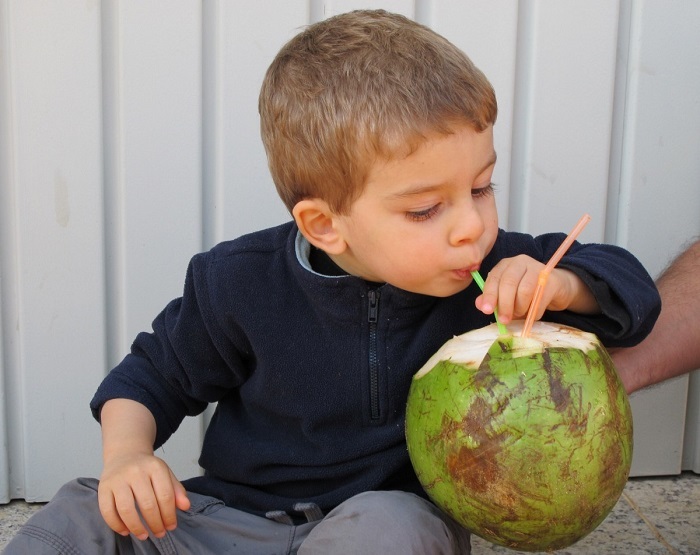 Coconut water is considered to be the healthiest of all beverages consumed by us. First, it’s all natural (though there are several companies who are cashing in on its popularity and trying to replicate its flavor in bottles or cans). Second, it has all the five electrolytes that are essential for healthy functioning of the human body–magnesium, calcium, potassium, phosphorus and sodium. 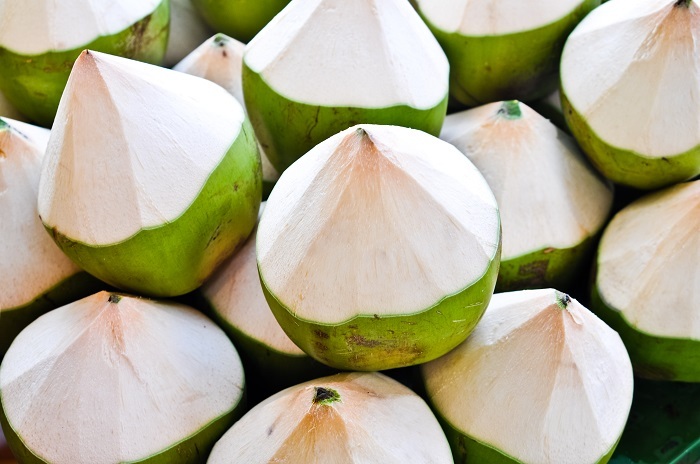 Apart from these important minerals, coconut water boasts of containing other nutrients like vitamins B, C and glucose. This refreshing drink is a brilliant source of cytokinins like trans-zeatin and kinetin. Cytokinins are compounds that help reduce the risk of cancer and thrombosis. They also slow down the ageing process in humans. This ensures that several medical conditions, including diabetes, renal infections and inflammation are prevented. Those of us who suffer from high blood pressure show an imbalance of electrolytes present in our body. Regular consumption of coconut water helps in balancing out the content of nutrients in our body. In fact, it is good idea to inculcate the habit of drinking some coconut water each morning, so that the rest of the day nutrients in our body maintain the required levels. 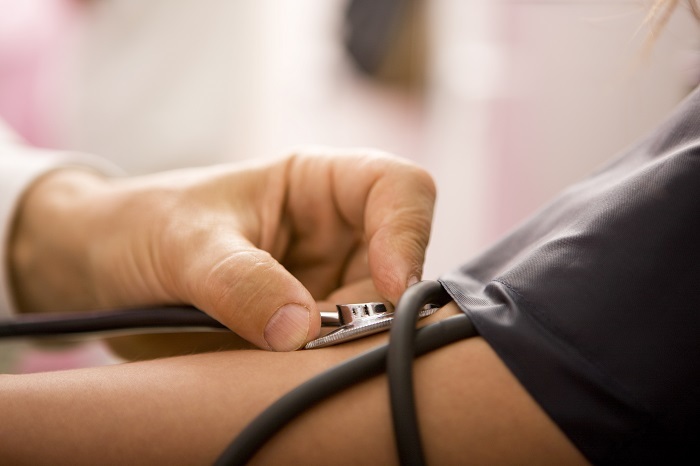 This way, we can also ensure that our blood pressure is under control. 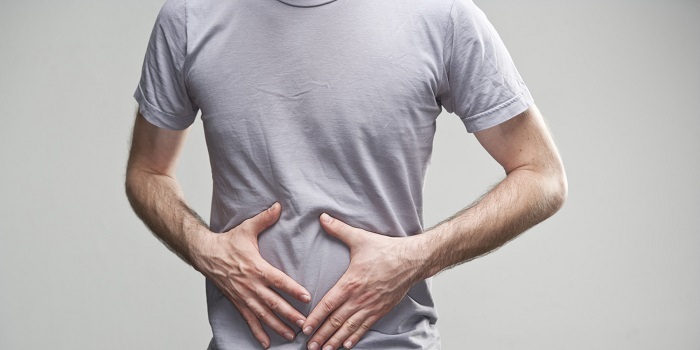 What do our doctors suggest when we suffer from diarrhea? We are asked to keep drinking a salt-and-sugar solution to replenish all the body fluids that we have lost. Coconut water is in fact a better way of getting back the water we have lost. 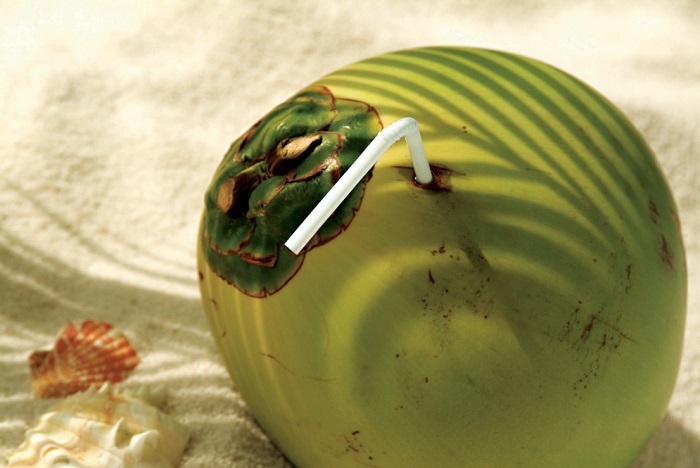 Drinking coconut water also ensures that both our sugar and sodium levels are kept under control. Plus, it provides us with 294mg of potassium in each glass, which keeps us hydrated. Often, it is this natural drink that can counter the need for hospitalization in case of emergencies due to dehydration. This tropical beverage is loaded with bioactive enzymes like peroxidase, acid phosphatase, diastase, RNA-polymerases, and catalase. If you suffer from chronic digestion, these nutrients help in control your condition and facilitate acid reflux. Did you have a pint or two extra to drink last night? Did you wake up with that dreadful headache in the morning? Fear not, coconut water will come to your rescue as it is probably one of the most effective remedies for a bad hangover. 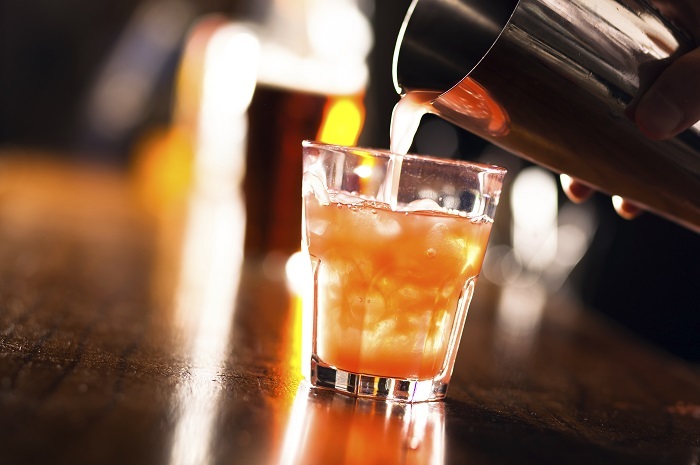 As you know, binging on alcohol excessively can squeeze all the fluids out of your system. The electrolytes present in coconut water are necessary to replace lost water in the human body. 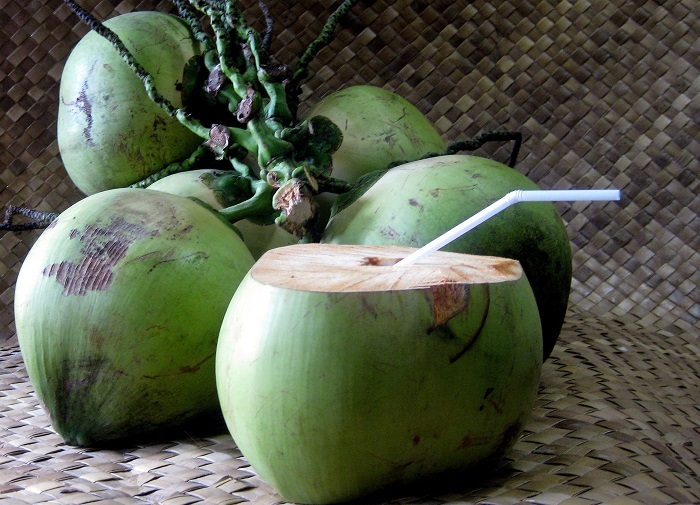 You can go wild with coconut water, since it contains a negligible percentage of fat. 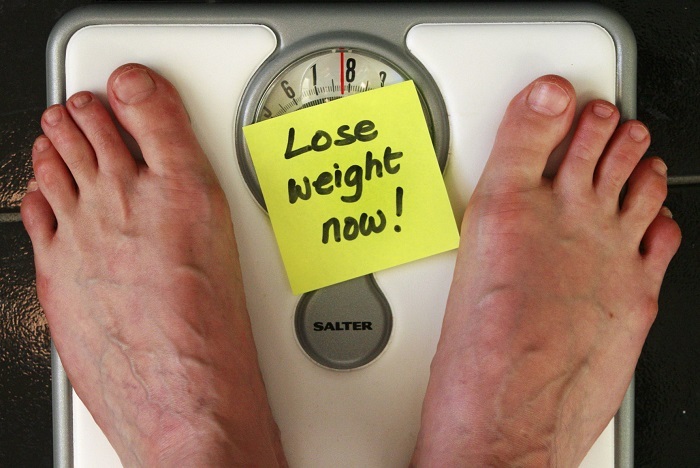 You don’t run the risk of putting on any weight. Moreover, one glass of this beverage can keep you feeling full for quite some time, thus helping you avoid mid-meal snacking on junk food. 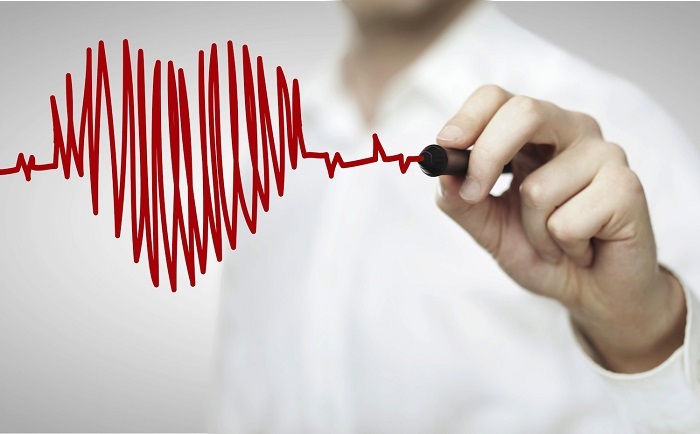 Owing to the high percentage content of potassium and magnesium in coconut water, cardiovascular diseases are avoided. Coconut water not only increases good cholesterol, it also regulates the circulation of blood in our bodies and prevents the formation of clots. This in turn is a deciding factor in the circumvention of heart attacks and strokes. Thus many doctors advise regular intake of coconut water to maintain a healthy heart. This nutritious beverage can work wonders even when applied on our skin. Irrespective of whether you drink it or apply it, coconut water miraculously clears up all acne and other blemishes from your skin, making it look spotless. 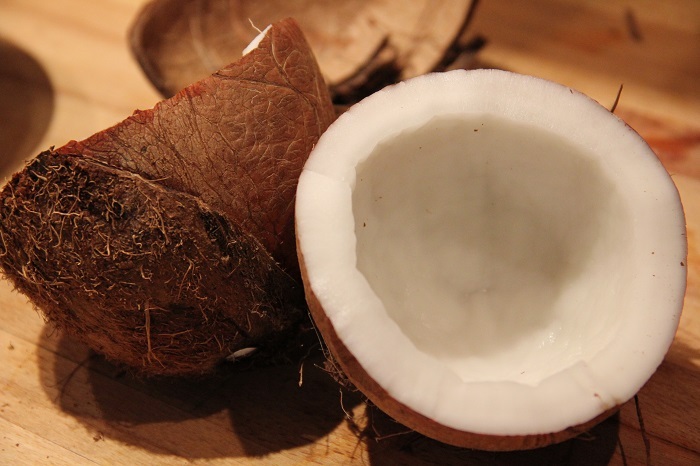 No wonder so many high end cosmetics use coconut extracts as an ingredient. Coconut water is known to be isotonic to human blood, and hence is an effective medicine in the case of several emergencies. Be it gastrointestinal disorders, heart burn, dehydration, or even dengue fever, coconut water can help fight several toxins. 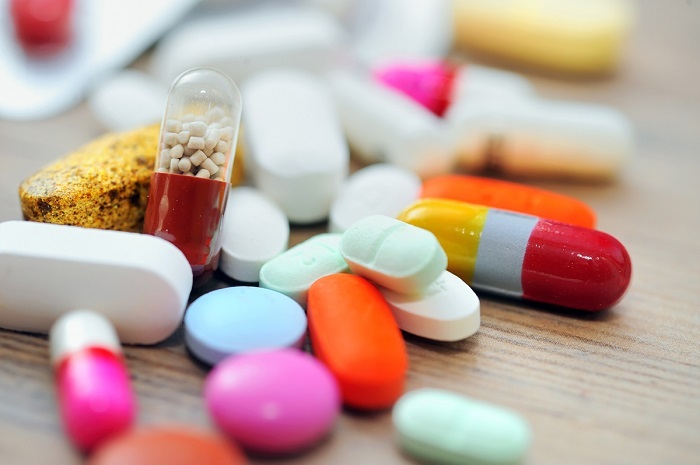 It also facilitates the absorption of strong medical drugs by patients who suffer from the side-effects of antibiotics. • Choose the youngest coconut available. 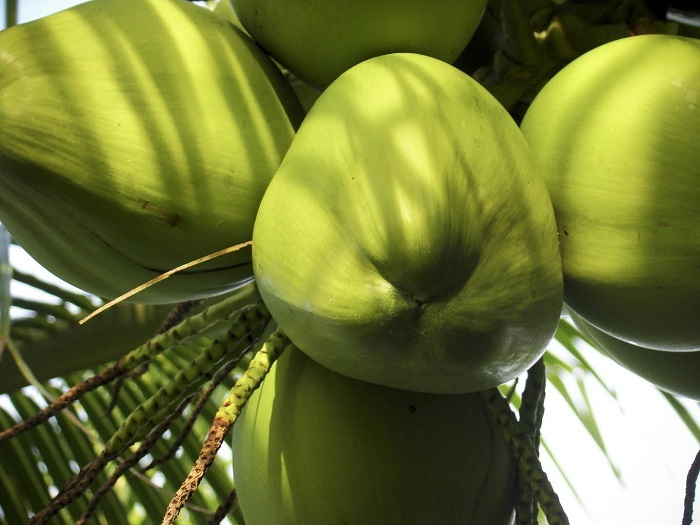 Young or tender coconuts are lush green in color with plenty of water in the center. The more the coconut ages, the water tends to dry up and lose all its nutrients. Also, avoid choosing coconuts that have been picked and left to dry in the sun. These coconuts won’t exactly look like dry coconut, but will have the hue of the husk of rice. This too isn’t a great choice if you really want to enjoy the benefits of coconut water. • Before you start purchasing coconuts, ensure you visit a store that has a good stock. The lesser the stock, the more difficult it will be to find a good coconut. • Do not allow the vendor to choose the coconuts for you. You will be savoring them, so it’s your responsibility to choose the right one. • Choose one that is green in color, and is medium-sized. Avoid those that have grey or brown patches, because they might have been left in the sun a tad bit longer than usual. • Give the coconut a good shake, bringing it close to your ear. If you hear a nice slosh, go ahead and buy it. • Once you have picked the coconuts you want, it is time to test your skills. The water from the best of coconuts will taste sweet, while a stale one will have the sour flavor of wine.